The latest distributed firing system. When you take the #1 most distributed firing system in the world and make it better! this is what you get! 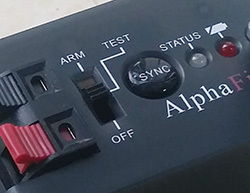 The 1st version of Alpha Fire was designed in 2008, the latest firing module RF1A2 is the 8th version and is with important improvements comparing with the 6th version, especially that it uses a 9V battery and is with the ability firing 10 standard igniters and Nichrome Wires. It can be used more easily and conveniently. The firing module is FCC and CE certificated. Some matching transmitters / remotes are also FCC and CE certificated. 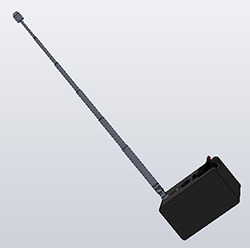 The firing module can work with long range transmitter to work out up to 2000m range. 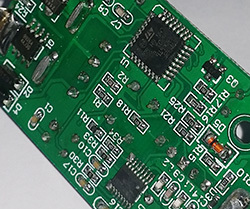 The current module is the 7th version, the circuit and program are optimized again and again, and a MosFet is adopted. 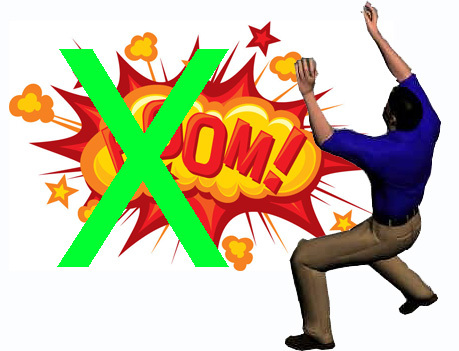 It is safe, you don’t worry accident happens. ARM MCU is adopted and with weaker interference; Resetting Resistant Circuit makes the system with the ability firing Nichrome Wires and reusable igniters. 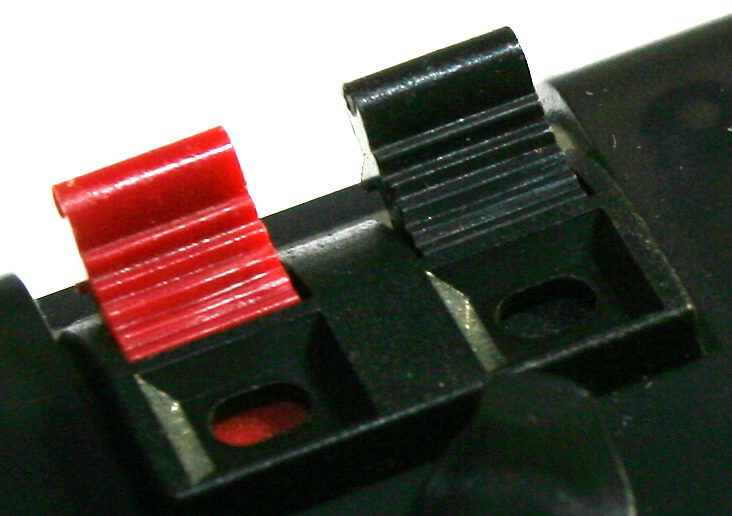 Special design to ensure the firing module will not burn even though the igniter is short. The system is solid like a rock! 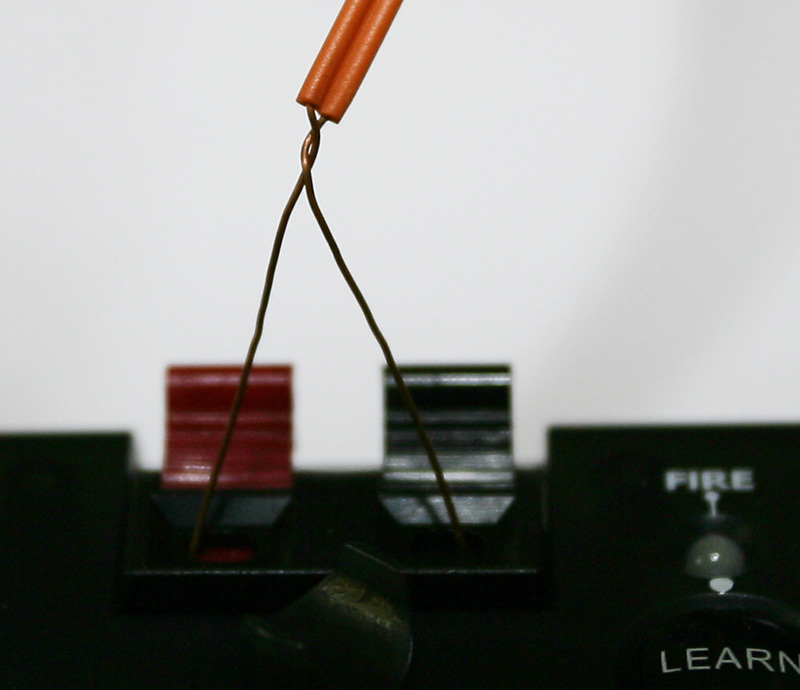 Handy clips for you to fix an igniter easily. 1x 6LR61 9V battery, easy to be inserted and can fire 10 standard igniters at most in series connection. *Quality battery must be used to fire 10 igniters.